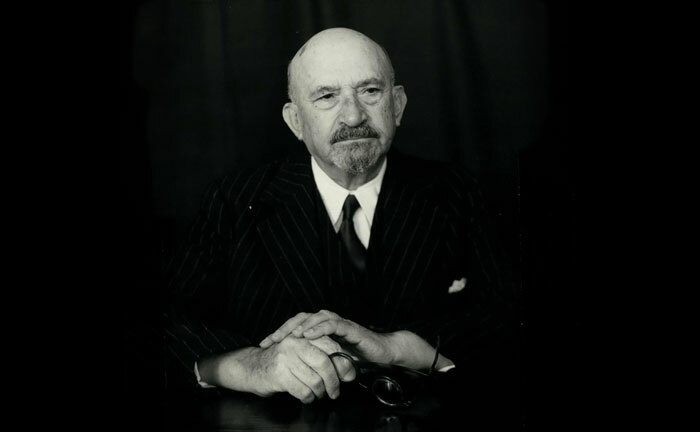 Chaim Weizmann, first President of Israel, then working as a chemist in Manchester, England was appointed as an Honorary Technical Adviser on acetone supplies to the British Admiralty. 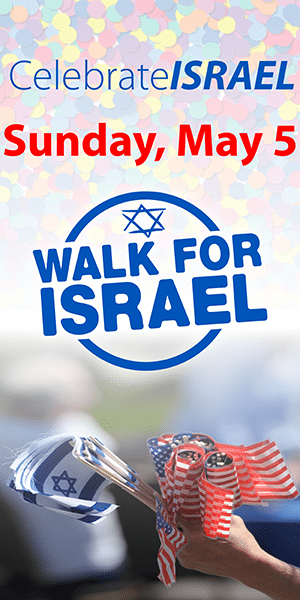 Weizmann is credited with being the major diplomatic engine that unfolded the 1917 Balfour Declaration for the Zionists, where Britain promised to facilitate the development of a Jewish national home in Palestine. However, to what degree Weizmann’s success and advice to the British Admiralty had upon the declaration’s issuance remains a question of some debate. Yet, his physical move to London from Manchester as a result of his work put him in closer contact with leading British officials who ultimately decided on the declaration. The following was taken from the Letters and Papers of Chaim Weizmann, Volume VII – Series A, August 1914-November 1917, written by Leonard Stein, who wrote the first definitive work on the Balfour Declaration published in 1961. At an interview early in February 1915 with Dr. William Rintoul, the head of the Research Department of Nobel’s Explosives, Ltd., Weizmann demonstrated a process he had invented for the speedier and more economical production of acetone. This substance was essential to manufacturing the important explosive known as cordite. Early in the war, a shortage of acetone had begun to cause serious anxiety. After advising Weizmann to patent his invention, which he did, Rintoul brought it to the notice of Sir Frederick Nathan, an Adviser to the Admiralty on cordite supply. Nathan was impressed, and after a discussion with Weizmann on April 21, 1915, he arranged for his acetone process to be given a trial. Encouraged by the success of some preliminary experiments, the Admiralty decided to test the process on a larger scale at the Royal Naval Cordite Factory at Holton Heath (near Wareham, Dorset), and on 1 September 1915, appointed Weizmann as Honorary Technical Adviser on acetone supplies. In 1916, the Admiralty at Poole, near Wareham, built a factory for the production of acetone, utilizing the Weizmann process. The factory, which was under the general supervision of Captain Arthur Desborough, R.N., the Superintendent of the Holton Heath establishment, successfully began operations in early 1917. Quite independently of its adoption by the Admiralty, the Weizmann process was, early in June 1915, brought by Weizmann’s friend and admirer, C.P. Scott, the Editor of The Manchester Guardian, to the notice of Lloyd George, who had taken charge of the recently established Ministry of Munitions. In September 1915, Weizmann was appointed Chemical Adviser to the Ministry on acetone supplies. As a sequel to some successful experimental tests, the production of acetone via the Weizmann process began in June 1916 at a factory at King’s Lynn Sea Port, requisitioned by the Ministry. Weizmann’s employment by the Ministry of Munitions ended on 31 September 1916. Thereafter, Chaim Weizmann worked exclusively for the Admiralty until the final termination of his appointment in June 1918. His scientific work for the Government entailed him moving from Manchester to London, where he permanently resided.